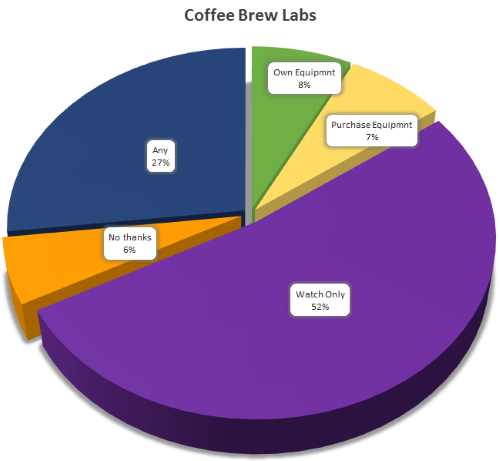 We had a great response from our survey and decided to publish these results. It seems Saturday is a winner here, we are very limited with space at Buitenverwachting, and can really only do Saturday events while there is still low season. 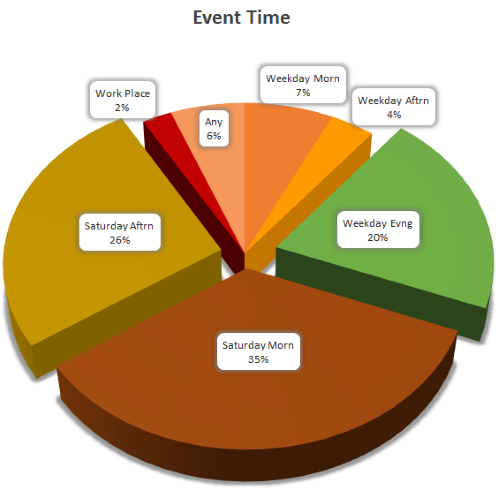 This means essentially we can only do Saturday events from May until mid October. So our first event will be 10 Oct 2015 - RSVP here if it is not already booked. We did not that very few people selected events at their place of work. We were surprised to see tasting so popular, so we will include this at all our events, and perhaps even include our new tasting sheet, and methodology that we have developed. 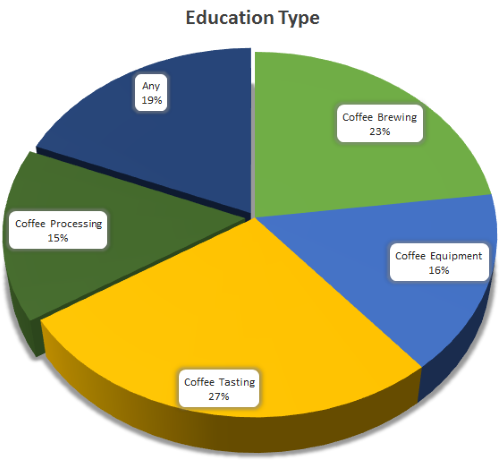 For the coffee brewing focused events it appeared most people just want to observe, we will honour that but feel it is important that people get involved, so will be guiding people through the brewing processes we will do at an event. 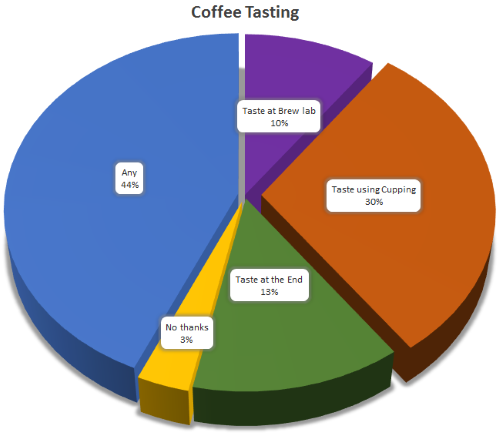 We were very surprised with this result that most people would prefer to see a standard coffee cupping. these are quite time intensive so we are going to do our best to included these at each event. In summary we are going to try and run events that combine a little of each option, and see how that goes. If people then would prefer specific event than we will see how it goes. As already stated we will be running our first event in 3 weeks time. We have to limit the space so RSVP soon.